When bookstore event coordinator Molly Pink stumbles across the dead body of a crochet group's leader, her complicated past with the woman makes her a prime suspect. 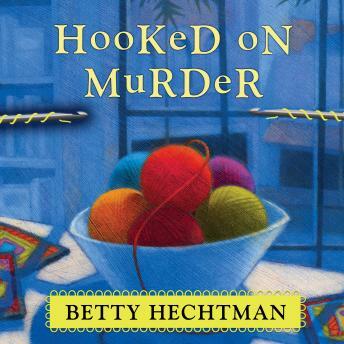 But while Molly's fending off a detective with a personal grudge and navigating the pitfalls of crochet group politics, the real killer remains at large. And it's up to her to catch the culprit-before she winds up in a tight knot . . .